Sing! 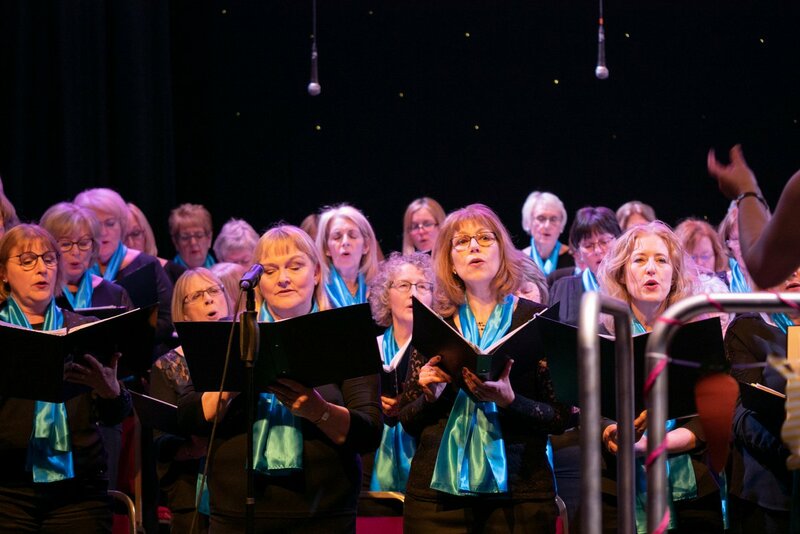 Bentley Heath was founded in 2010 by Caroline Edwards, an accomplished pianist, accompanist, singer and musical director. 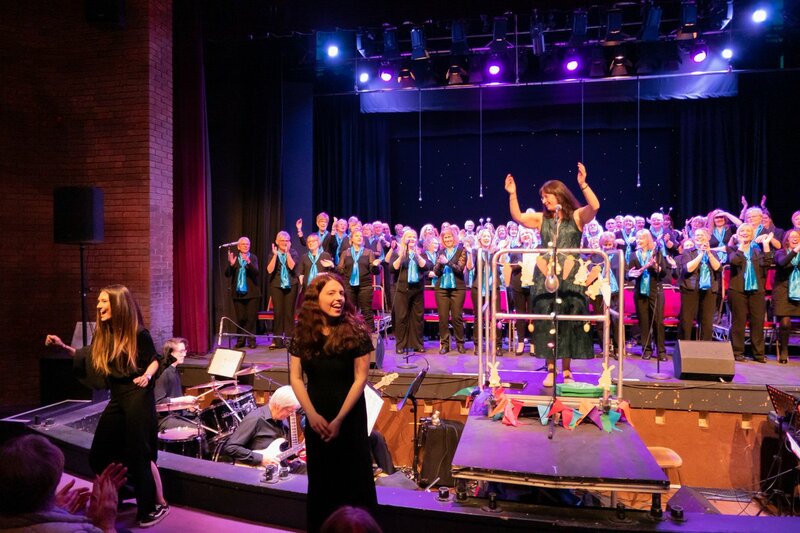 She has an ALCM diploma in piano performance and has received conducting training from the Association of British Choral Directors – of which she is a member. 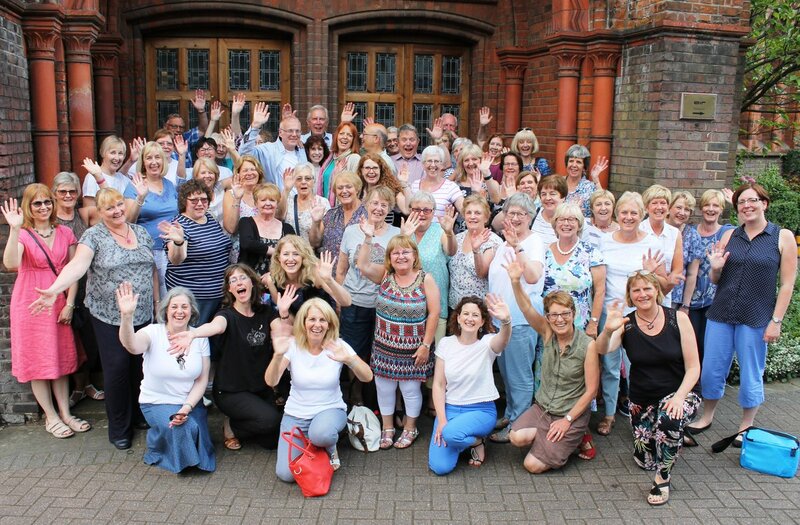 When I decided to form a community choir I wanted it to be one where everyone was welcomed, regardless of past experience, and where they could come along as often (or as little) as they liked. 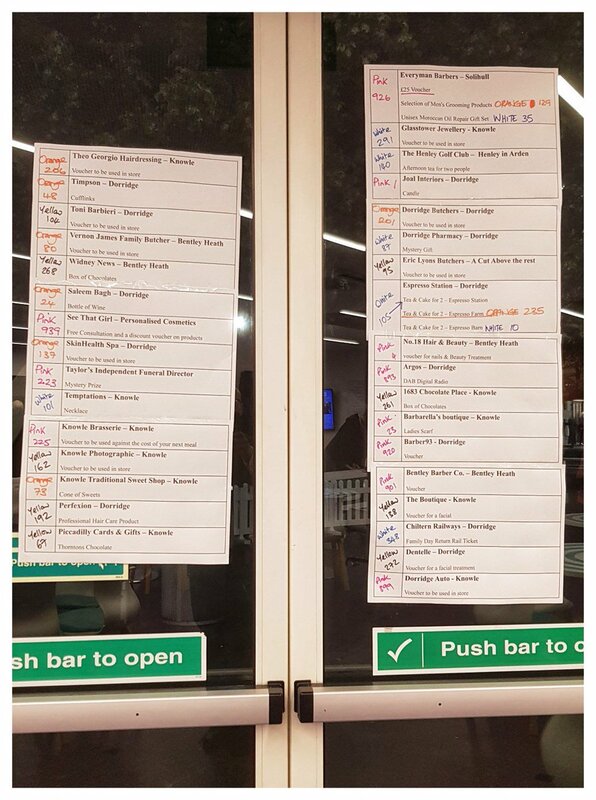 I planned everything at the end of the school year, knowing I had a hall from September onwards, distributed leaflets everywhere and on the first night I would have been happy if 10 people had turned up. 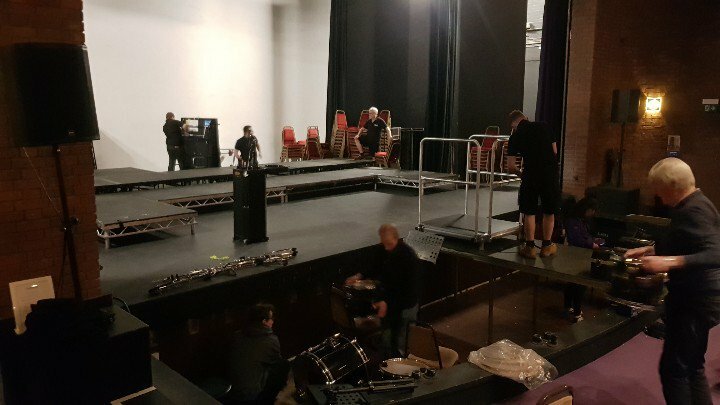 In fact 30 turned up to the first rehearsal and we have only fallen below that number once or twice since September 2010! It’s an excellent choir to lead. 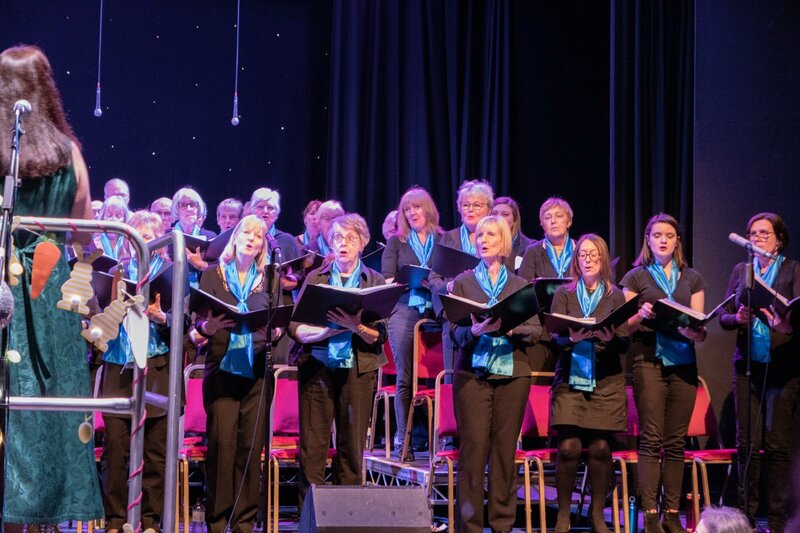 Everyone is so keen to learn, there are none of the preconceptions which can sometimes live with established choirs, and new people join all the time. Of course, it isn’t the right fit for everyone and we do have members who find it is not for them, but I’m happy to say these are few and far between. 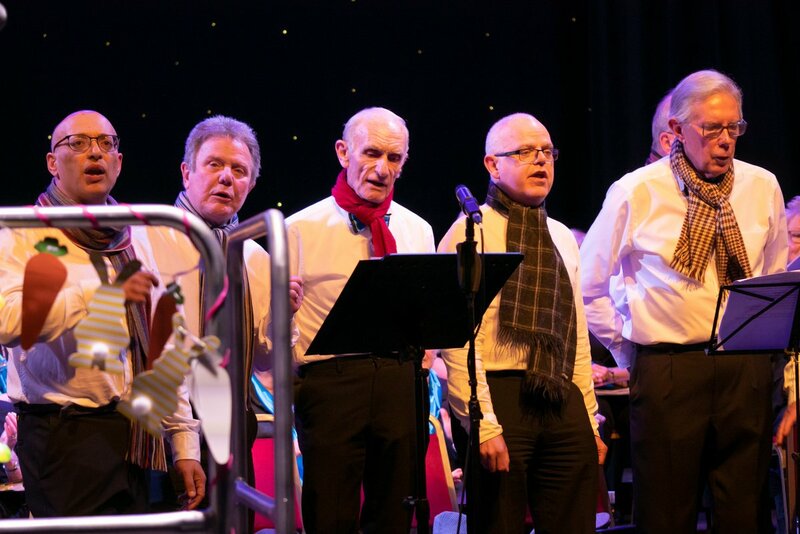 With the commitment the members are showing to the choir I am confident that it will keep growing, meeting and performing for a good time yet! After all 50-60 people a week can’t be wrong, can they?